Of course I have no room at all. You know I'm trying to help you with that! 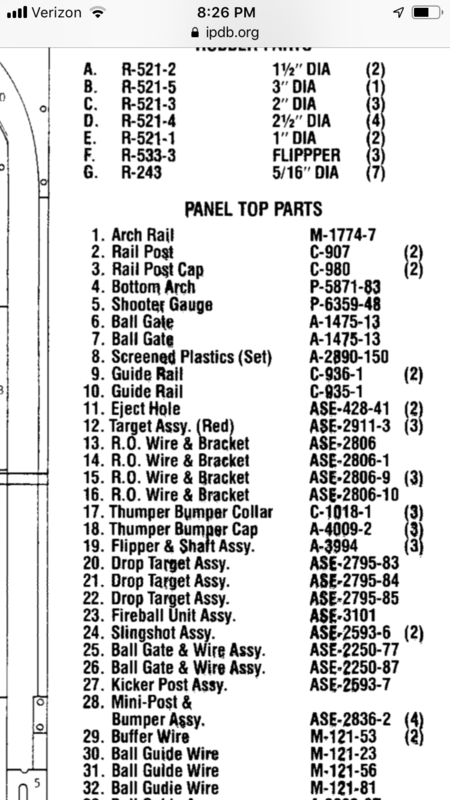 I've never played a Fireball II, and now I know why, that's a pretty small production run for the era. So how does the "self firing" center post work? It looks like Medusa's Shield of the Gods, but you don't activate it with a button? Edit: Hmm, maybe it is just like Medusa? 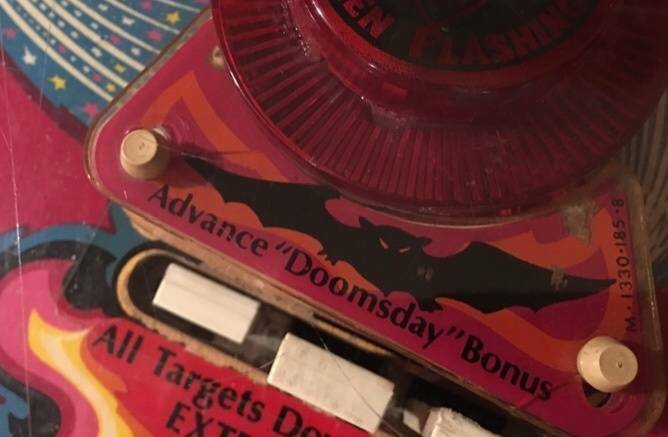 The arrow says Little Demon button. 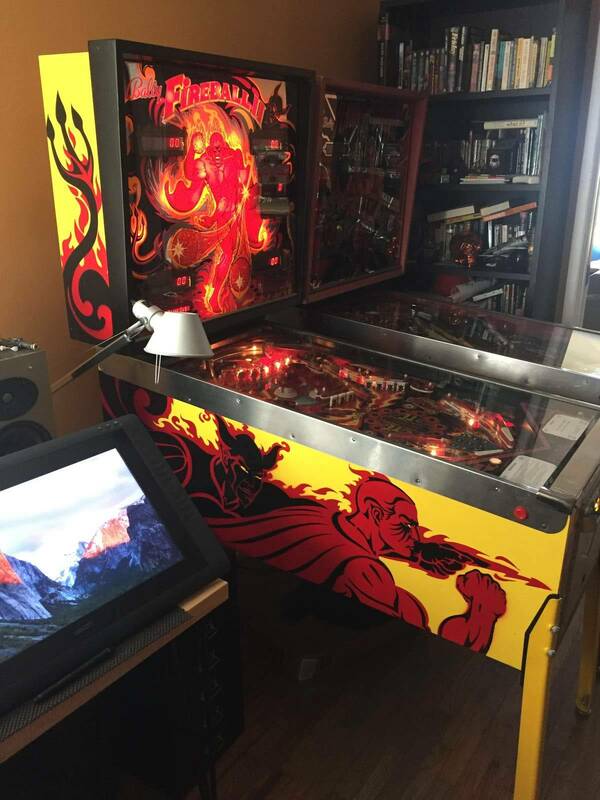 There's an extra flipper button on the right side for the Little Demon Post. You get five uses to start. Each time you drop all three demon targets in the middle, you get two more uses. Any extras you don't use pay a bonus at the end of the ball. So it's totally like Shield of the Gods, got it, thanks. The self firing language confused me. Aurich, you should check it out. IMO a more fun game than Medusa. Medusa looks cool but the gameplay gets a bit tedious IMO. I'll put it on my watch list! 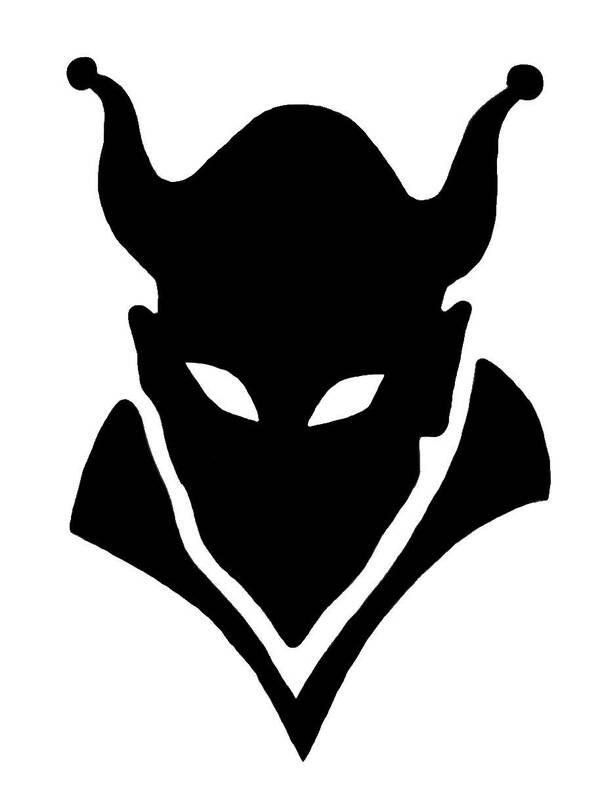 So I have some awesome stencil work on the back of the backbox of my game. 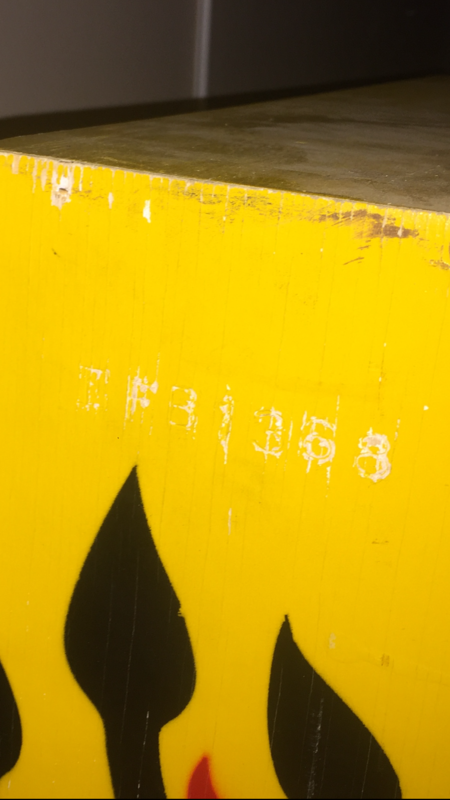 But it was repainted, can't tell if someone did something original and cool there, or if it's factory easter egg. Anyone else have art on the back of the game? I'm enjoying mine. I think I'll try and trade it for another Bally at some point, I'm out of space and would like to try more, but in the meantime it's a good time. 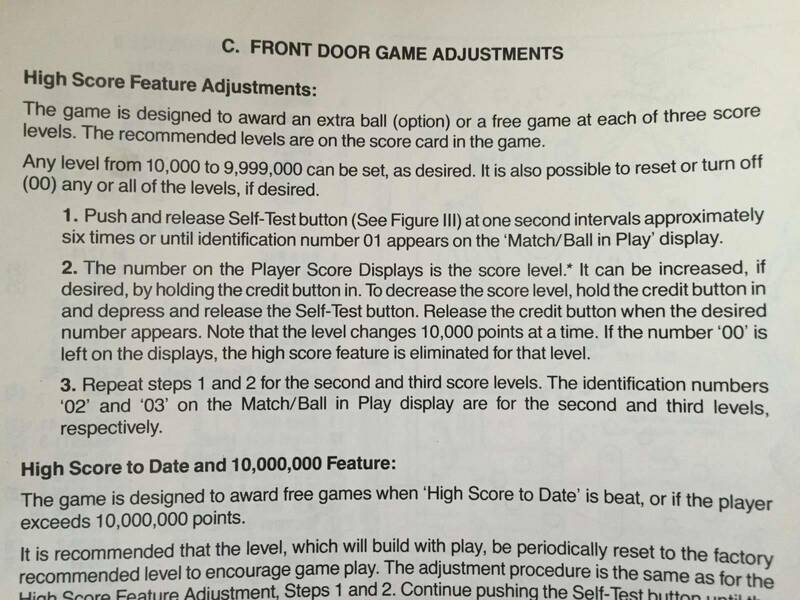 So I don't get the Extra Ball on FBII. Is it random when it lights? 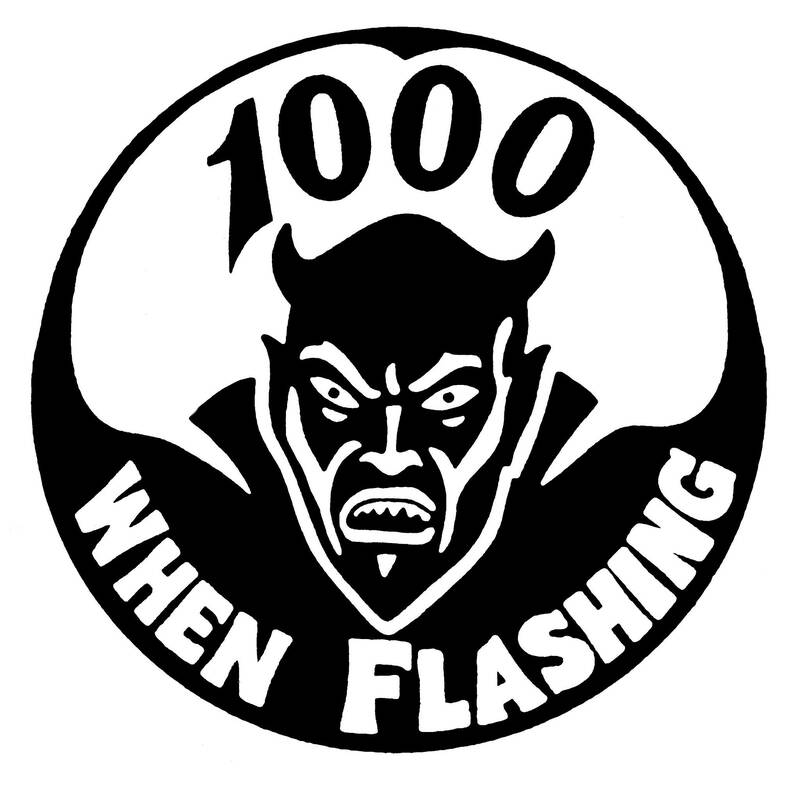 It feels like you have to just leave one drop up at all times to have a shot an hitting them all down when it lights out of the blue. Check further into the manual, if you don't mind. I think you can turn off that random blinking Extra Ball award on the dip switches, which I believe is what Collin was after. I looked, didn't see that. 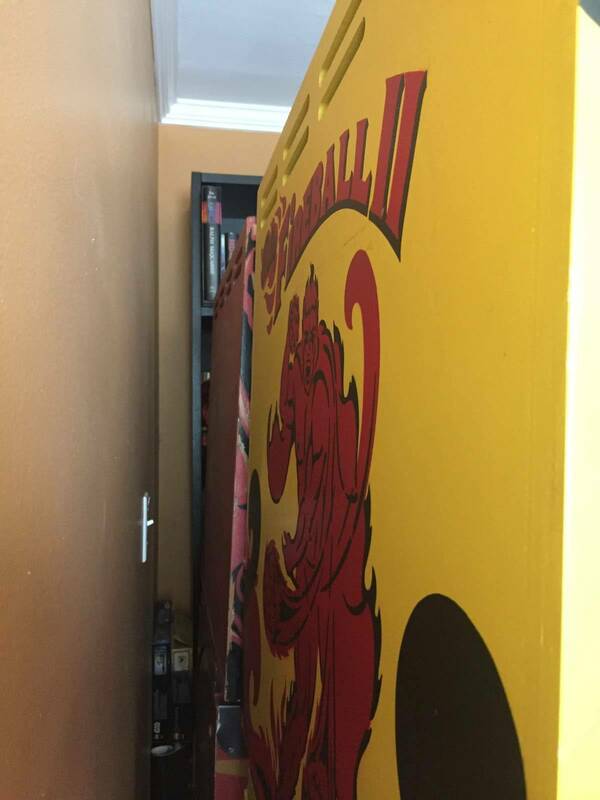 Brought my Flash Gordon inside to keep Fireball II company in my office. Probably helps getting your work done. Do you have the inside of the cabinet painted black? Was thinking of doing just that – never liked the yellow. This was repainted before I bought it, and really nicely, but they did some custom stuff. I dig it though. Any chance you have some brighter photos of the game you like to share? Sure, it's right next to me, snapped a few. Whoever repainted it did a really nice job, but they also went crazy and did art on the back of the backbox! Hard to take a pic, I'll document it better next time I have the machine away from the wall. Yeah Aurich! What are you doing in that dark room anyways? Sekrit stuff! I had to make sure nothing was on my Wacom screen before I took pics. 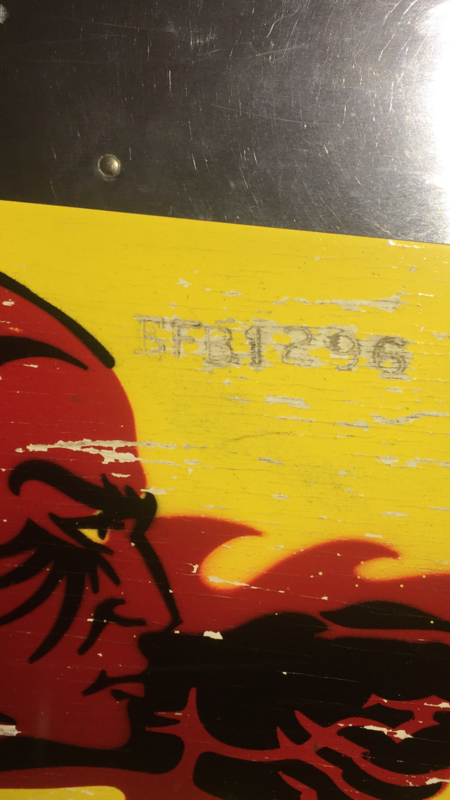 I'll get a better backbox photo, as far as I can tell someone made a custom stencil based on the backglass for it. Maybe they had it in the middle of a room? I like the black trim around the back box, I've done that on several games. Yeah, I like it too. 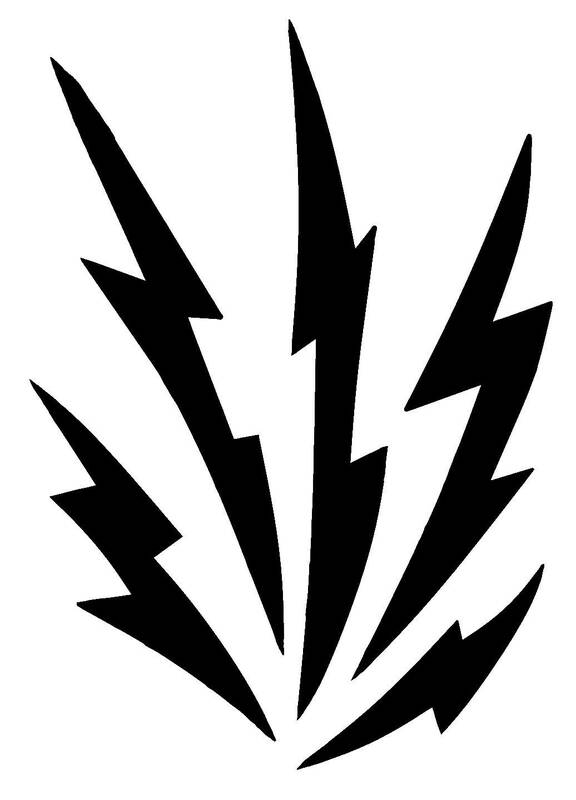 It's a really sharp looking Fireball II. I couldn't pass it up. I think I'll try and trade it for another Bally at some point, but in the meantime it's great to have it. It feels a bit sad every time you say that. Haha, well I'd keep it if I had room! But I'm maxed and 10, and there are so many more Ballys I'd like to own. I love a bunch, and I have no space to have them at the same time. This one is a beauty but I really want to try owning a Medusa if I can find one. 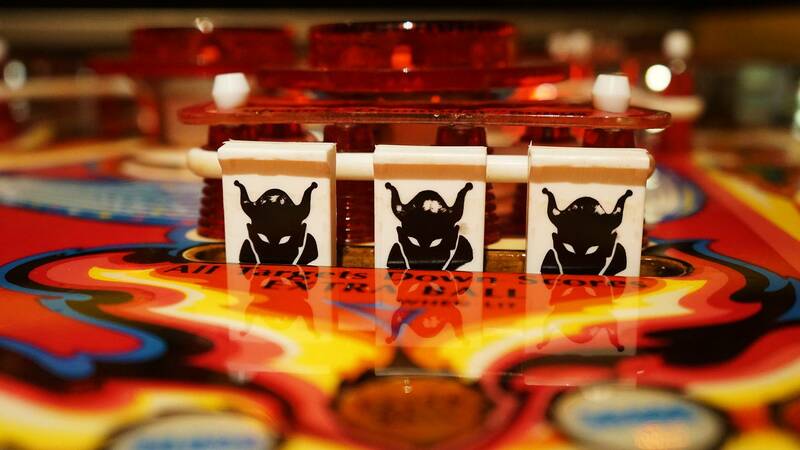 The playfield on my Fireball II is sagging a little from the weight of all the mechs. 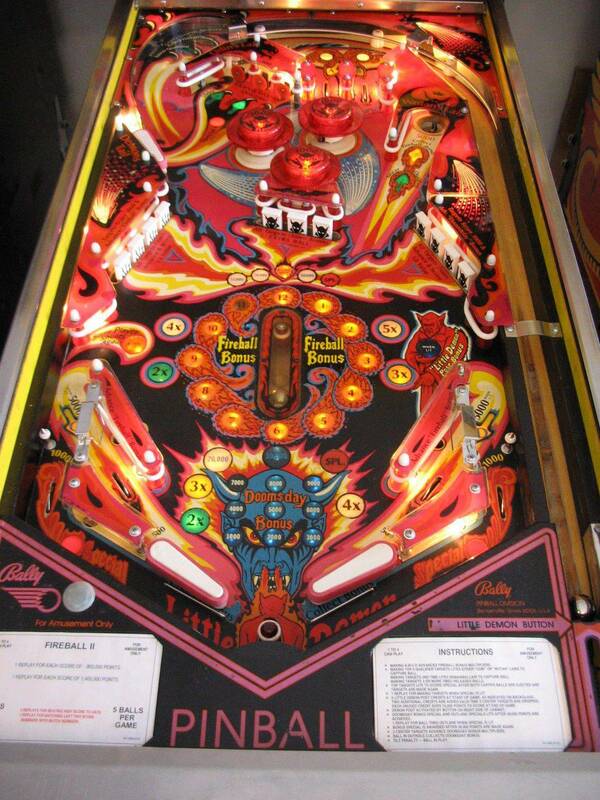 Anyone ever figure out a way to brace the playfield more? 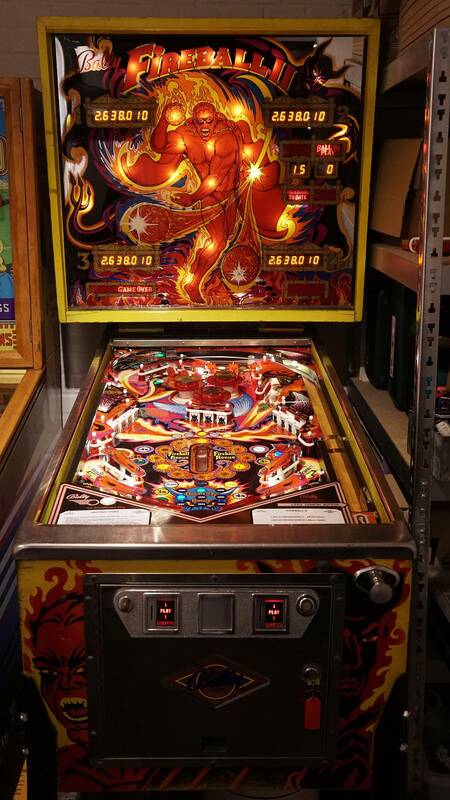 The playfield on my FBII is pretty thin, and it's bowed slightly towards the center. It's not warped, as in permanently, it just has some flex to it. Pretty sure if I can brace it then it won't be a problem, but no easy to find a way to do that. On my project list. I'll try and take pics at some point to document it. 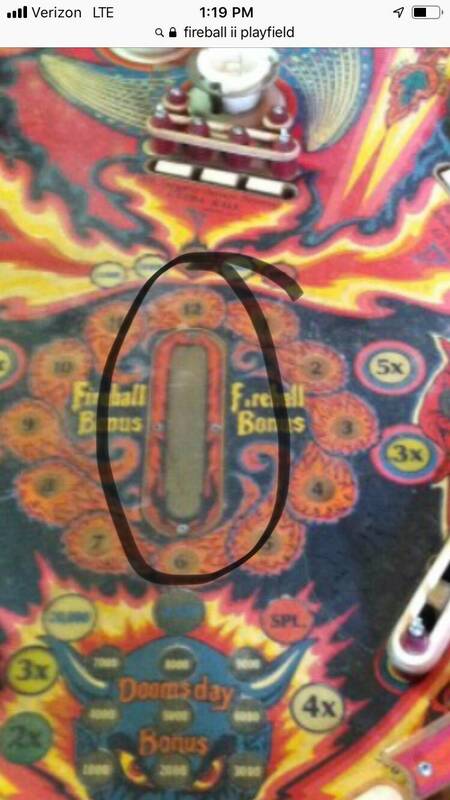 I'm having trouble with the Fireball Bonus solenoid (the captive ball under the playfield). Used to work and now it doesn't. 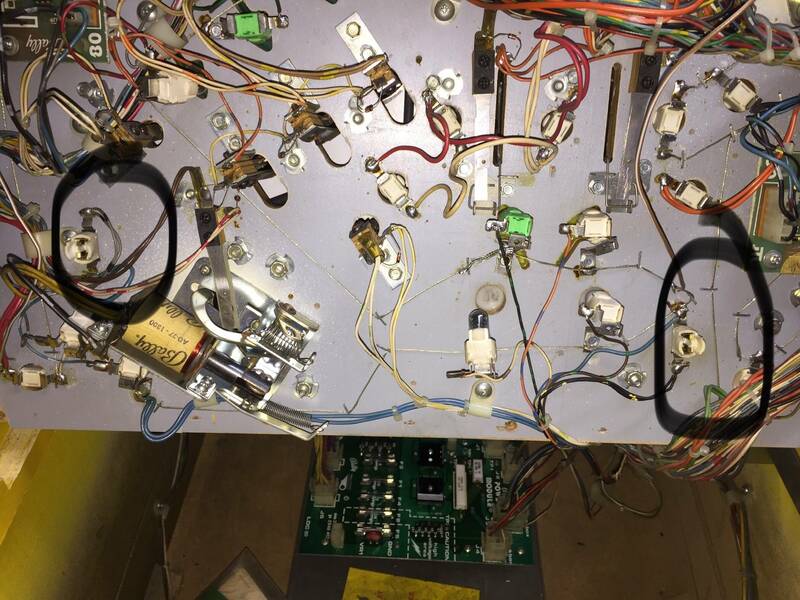 No continuity from the backbox to it, and a search turns up people talking about a fuse for that solenoid under the playfield. 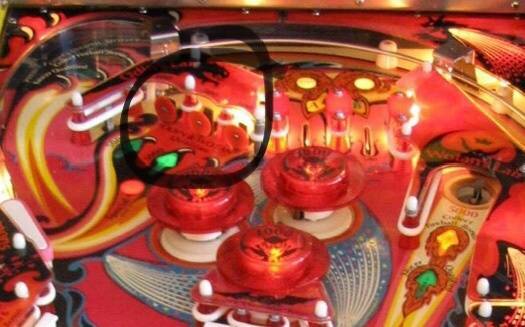 Thing is, I can't see a second fuse under the playfield, just the one up by the flippers. 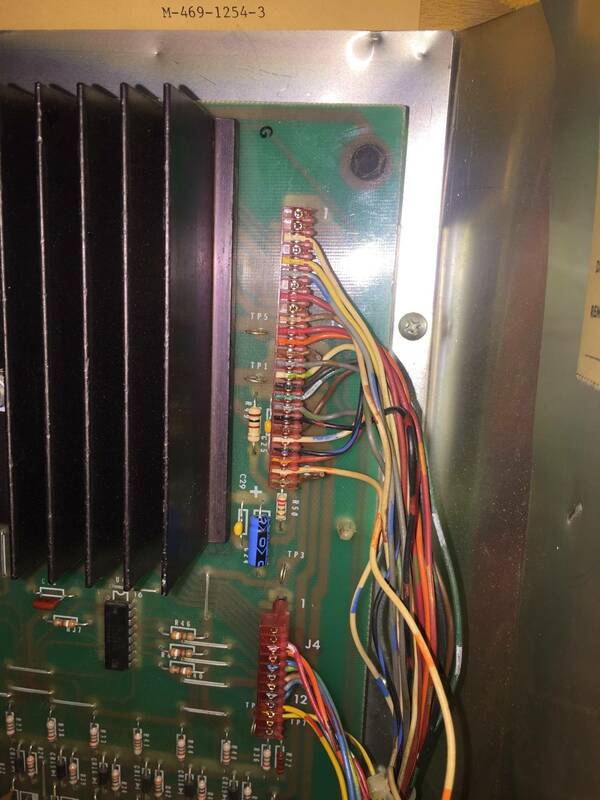 Anyone know where the second fuse is located? Nevermind, we traced it to the NC switch under the magnet being open. There is no second fuse. Very confusing how some people refer to one though. 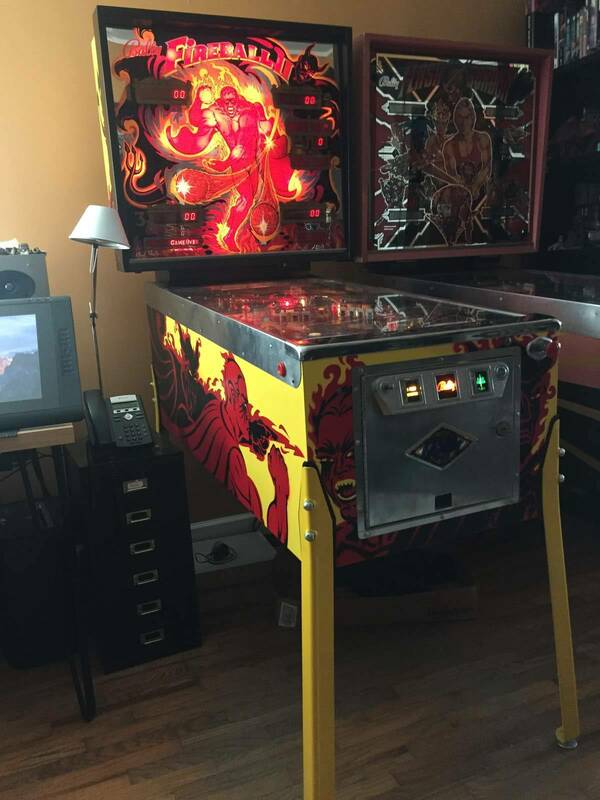 Hello all, I just purchased a Fireball 2 machine last week. I am having a issue with the ball under the play field not moving back and forth when you get the bonus, it is lit up but nothing happens. 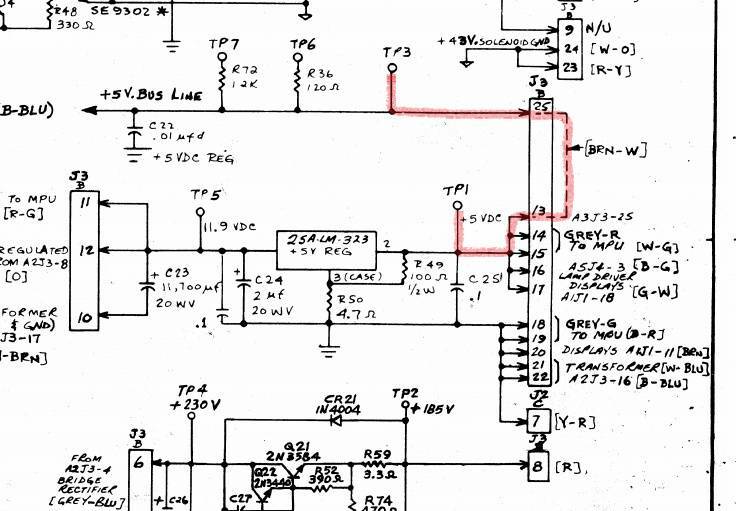 To further complicate the matter, I am a complete dumb dumb when it comes to electronics. 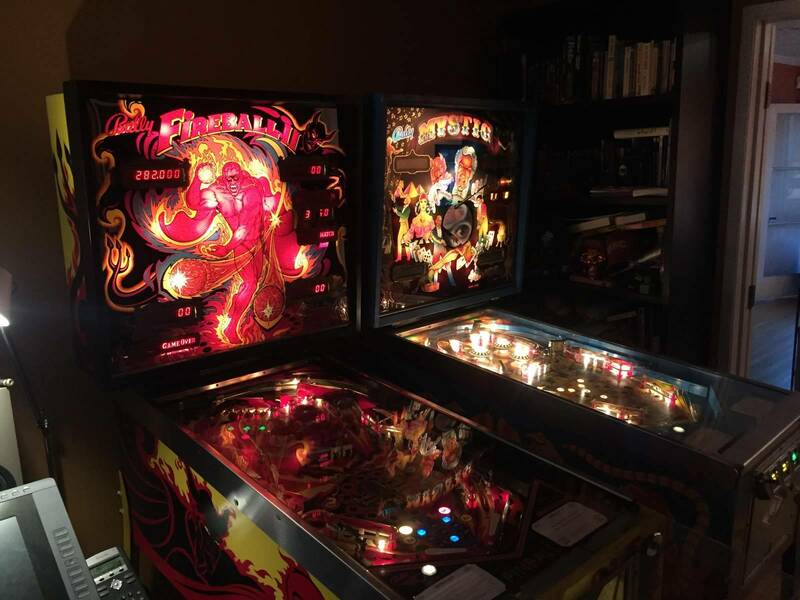 I just started to buy machines because I have always loved pinball since I was a kid and now my 2 kids love to play. 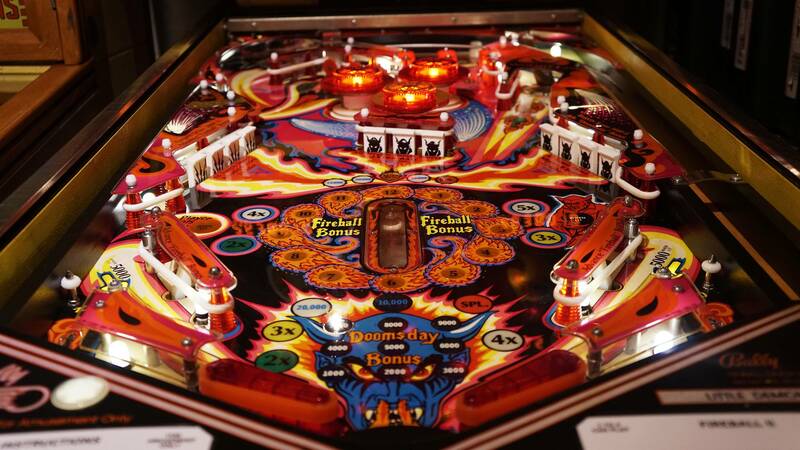 I do not understand the lingo that many of you are very fluent in because I am so new to owning pinballs. If you have the patience and time any suggestions in very lay mans terms would be helpful. 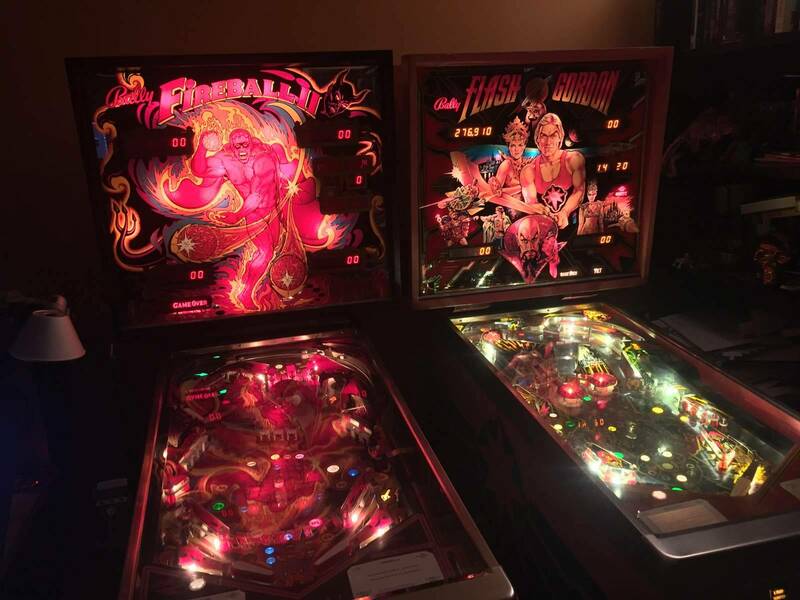 I have been searching online to try and take some classes on how to service pinballs but have had no luck so far. 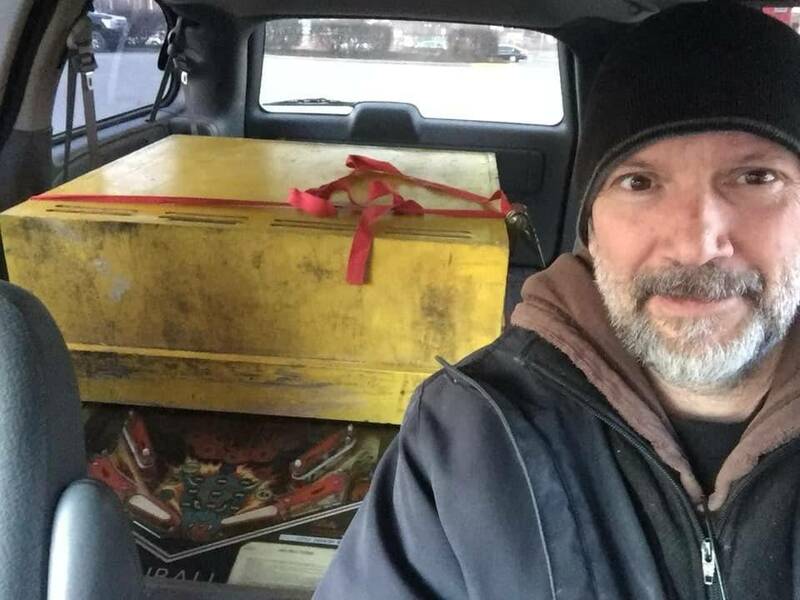 Hope this message is not insulting anyone because reading many of your posts you all seem to be seasoned and intelligent on pinball matters. Sorry I am a total rookie!! First thing to do is to check the switch that's directly underneath the unit. It can get bent out of adjustment. I sold my FBII, so I can't remember if it's normally open or normally closed (meaning the metal is touching or not, open = not touching, closed = touching). See what it's doing, and try bending the metal so that it's doing the opposite and try that. That was the fix on mine when it wasn't working. MrBellMan is a great seller! I only sold my FBII so I could buy his Medusa. Oh no fbII and medusa – someone found a cure for the fever? Unfortunately the cure was cash.